My wife and I completed our PADI Open Water Diver certification at Maximum Scuba – Mammoth Lake in August of 2015. We had to reschedule our training twice due to hectic work schedules and both times the representatives at Maxim Scuba were happy to reschedule our training. Their rental gear was in great condition, and they had enough gear to cover everything we wanted or needed. Douglas Terry was our scuba instructor and he was FANTASTIC. He made the course feel very personal and made us feel safe at all times. He is extremely knowledgeable and adjusted the course to our learning curves. Doug shared many of his dive experiences with us and gave us great insight & advice for our upcoming dives. Due to heavy rain and weather fluctuations, the visibility at Mammoth Lake was very limited, 1-2 feet, so just to be sure everything went smoothly (safety and comfort), Doug called in reinforcements. This is something that really set Doug apart. He puts safety and personal comfort first, and really cares about how his students feel. Another very experienced (since the 1960s!) dive master named Bob joined us and he was great. He was cheerful and funny, and shared many of his great dive experiences with us. At the beginning of the course, we were very reserved and wary of diving, but by the end, Doug and Bob prepared us well and now we are excited and ready to begin our newfound dive journey. Overall, our experience was amazing and we feel very fortunate to have had Doug and Bob as our leaders. 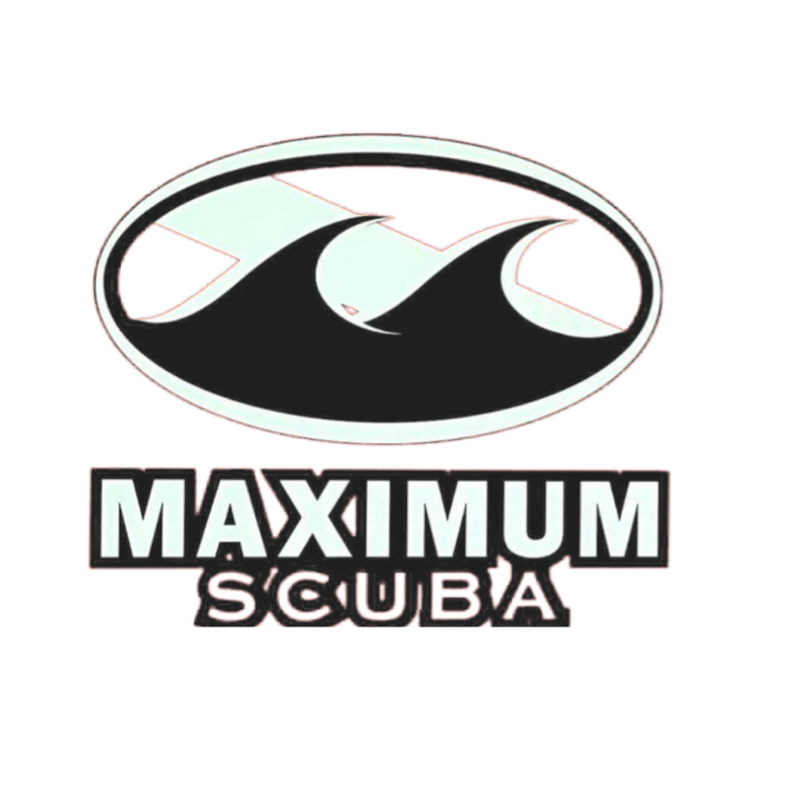 We highly recommend both Maxim and Douglas Terry for diver certification!